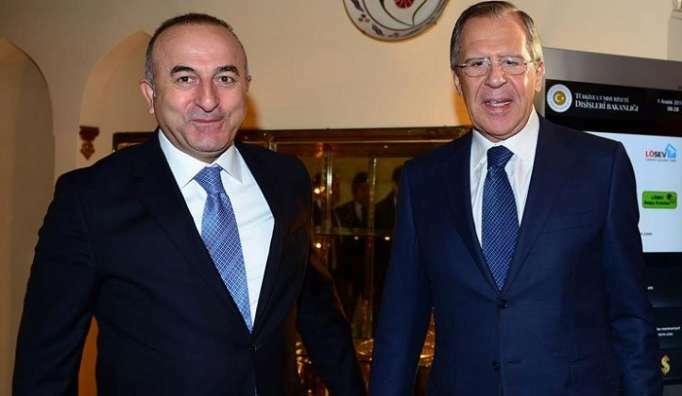 The meeting of Turkish and Russian foreign ministers - Mevlut Cavusoglu and Sergey Lavrov will be held March 29, AzVision.az reports citing the Turkish Foreign Ministry. The meeting will be held in Turkey’s Antalya city. Antalya will host a meeting of the Russian-Turkish strategic planning group, and plans for bilateral cooperation for 2019-2020 will also be discussed as part of this meeting.